Everywhere and on Everything is how Edward Krasiński (Poland, 1925-2004) described the nature of the gesture that he employed everywhere and in all his works from 1968 onwards. 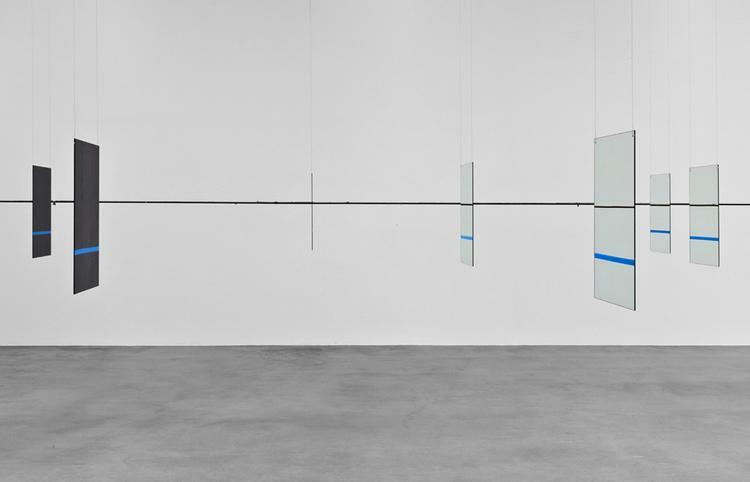 Blue scotch tape, nineteen millimeters wide, which he always stuck at the fixed height of 130 centimeters, became his way of clearly defining the horizon. Krasiński was rooted in the post-painterly abstraction tradition and tried to ‘outsmart’ painting in various ways, by disarming its different elements; but those were usually subtle gestures, mischievous rather than consistent. 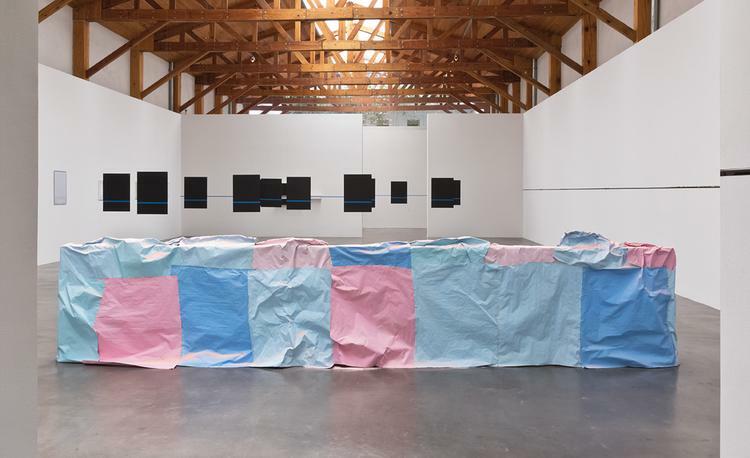 The exhibition features one of his Interventions, an abstract three-dimensional painting that was created to produce an obstacle for the otherwise too-smoothly running strip of blue scotch tape. 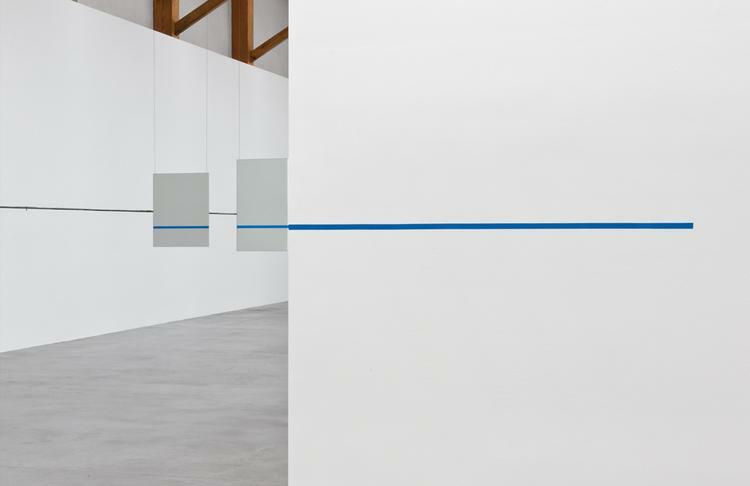 The other work that will be exhibited is a set of mirrors (Untitled, 2001), which allude to the idea of the painting as a window to the world. In this case it is mainly the portrait painting tradition, as indicated by the classic format of fifty by sixty centimeters. Viewers’ faces are reflected in the mirrors. But the overlapping reflections create also a complex space in which the difference between reality and its illusion is blurred. The strip of blue scotch tape has been pulled into this game too. This installation was Edward Krasiński’s last work. Krasiński lived in Warsaw and located his studio on the top floor of an ordinary block of flats, the studio was opened to the public after his death. For the last fourteen years of his life the artist gradually turned it into an installation, retaining works returning from exhibitions and adding small interventions, thus transforming the space of the studio into a unique theatre of arrested events and frozen time. 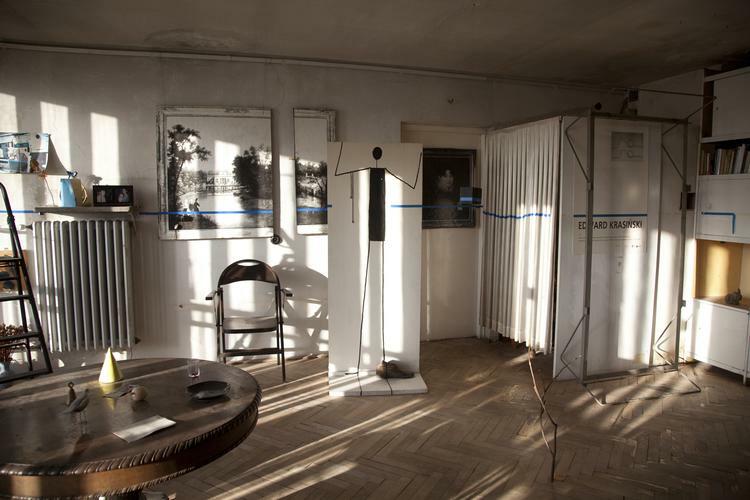 In this exhibition the work of Babette Mangolte and Susanne M. Winterling are directly related to the study of Krasiński, and the two others have a relation with his work. Babette Mangolte (France), a creative documentary filmmaker of contemporary performance and dance art presents for this exhibition a film made last year in the Krasiński’s studio, which draws a line, to demonstrate the contrast between the internal atmosphere of the studio where everything is quiet, static and abroad where the movement of people, the noise of cars and buildings does not stop. Susanne M. Winterling (Germany, 1970), who has visited and documented the place, refers to it in her series of works entitled Of Mice and Blood (for EK), 2009. 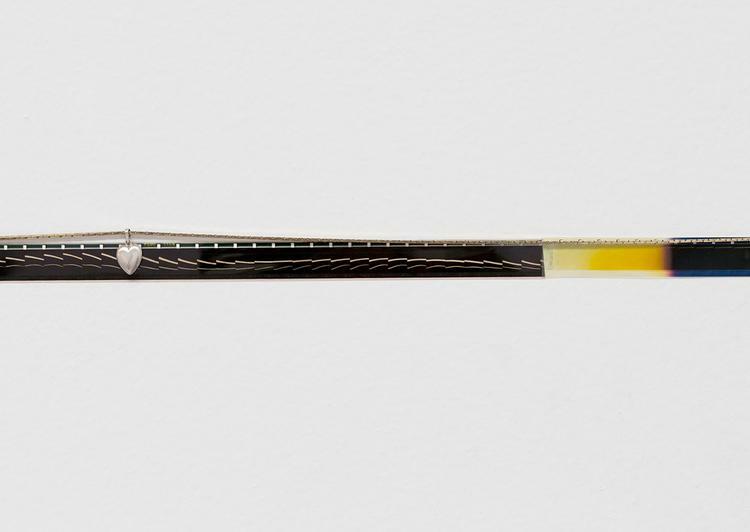 In the show Untitled Forever (Embrace Space Projection) the blue scotch tape turns into a film tape decorated with jewelery, like the mousetraps that decorate the Krasinski studio, evoking filmic references: the trap of the viewfinder image and the film frame, represent the notion of randomly captured traces. The sculptures of Karla Black (Scotland, 1972), are made of ephemeral, fragile materials. With the intention of removing the paint from the canvas and make it three-dimensional, colored paper the same size and create a horizon. 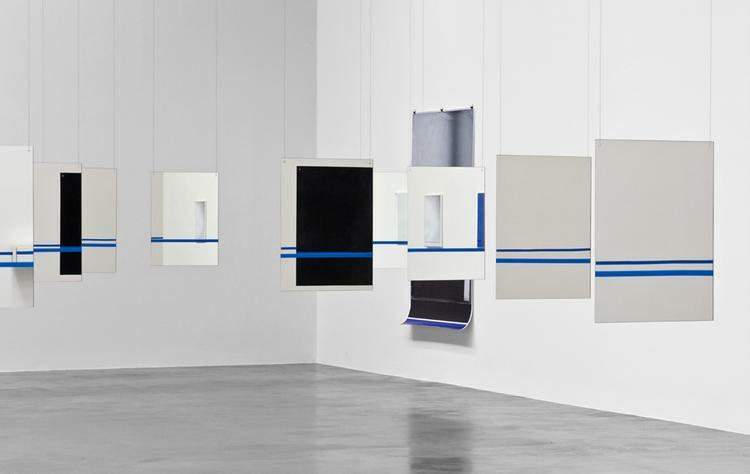 Marieta Chirulescu (Romania, 1974), creates objects that look like paintings, on the surface even resembling - like Krasiński’s Interventions - the constructivists’ geometric compositions, but they are created uising a complex process of copying and reproduction during which more or less controlled errors occur, generating autonomous worlds where reflections of reality, chance and creation coexist. Reflecting, superimposing and covering produce an illusion of space and of presence. 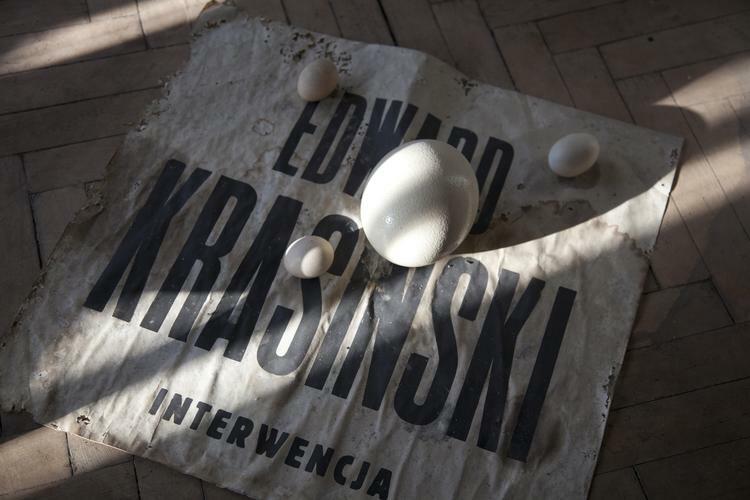 Everywhere and on Everything is a tribute both to Edward Krasiński and to a way of thinking about exhibiting; one that allows for a free flow of associations, random revelations and brave gestures. 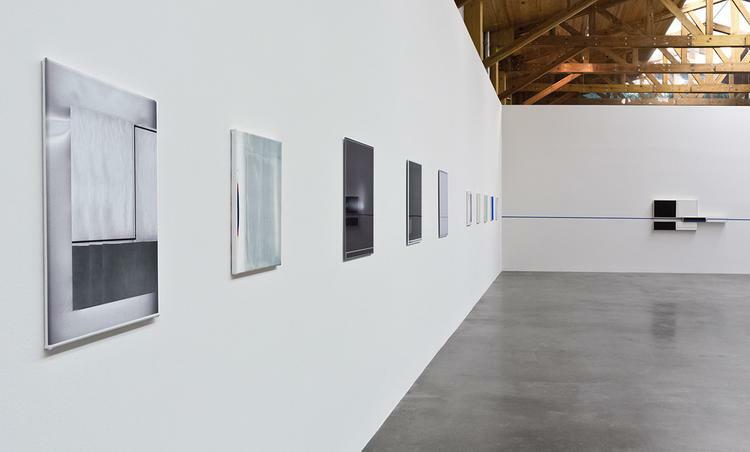 In this way, the show tries to attune itself to a type of ephemeral and unusual artistic sensitivity which can manifest itself at various times and places. Karla Black (Scotland 1972). She studied at the Glasgow School of Arts and the Stadelschule, Frankfurt. 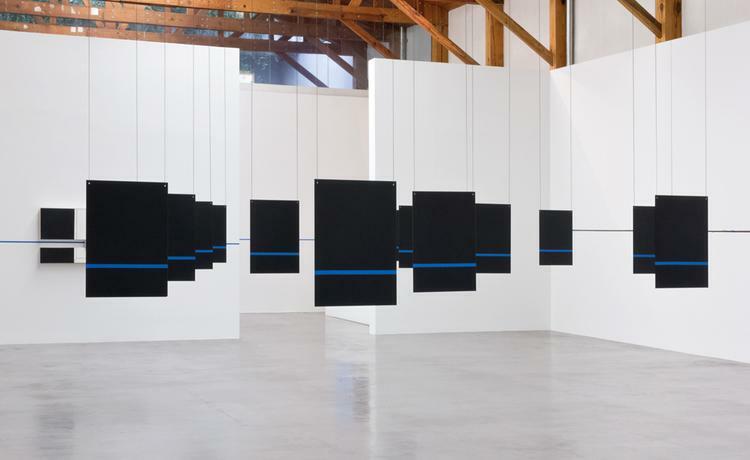 Her recent solo exhibitions took place in: Schinkel Pavilion, Berlin (2012), Gallery of Modern Art, Glasgow (2012), Kunsthalle Nürnberg, Nürnberg (2010), Galerie Capitan Petzel, Berlin (2010), Migros Museum, Zurich (2009). She represented Scotland at the 54th Venice Biennale. Selected publications include: Karla Black. Ten Sculptures at the Kunsthalle Nurnberg, Nuremberg from 24th June until 22nd August 2010; Karla Black, Scotland Venice 2011, The Fruitmarket Gallery 2011. Marieta Chirulescu (born in 1974 in Romania, lives and works in Berlin). She studied at the Academy of Fine Arts in Nuremberg, Germany and University of Fine Arts in Budapest. 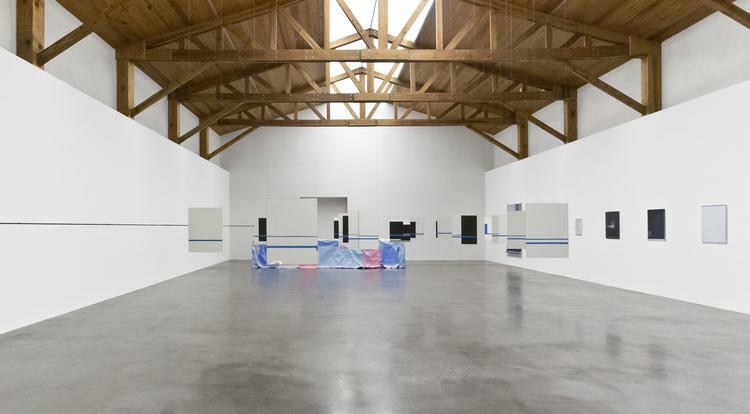 Her recent solo exhibitions took place in: White Cube Bermondsley, London (2011), Kunstverein Nürnberg (2011), Galerie Micky Schubert (2010), Kunstahalle Basel (2010), Kunsthalle Mainz (2009). 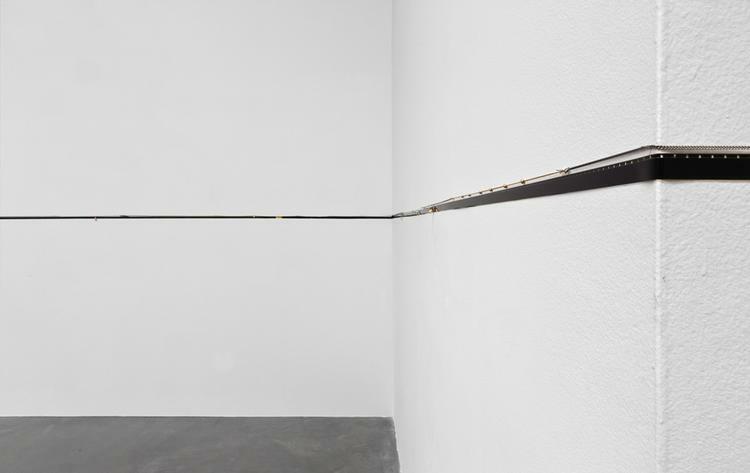 She participated in numerous group exhibitions, including: La preuve concrète, The Concrete Proof, Centre Europeen d’Actions Artistiques Contemporaines, Strasbourg (2009), Nothing to say and I am saying it, Kunstverein Freiburg e.V (2009), Malerei, Kohlenhof, Kunstverein Nuremberg (2005). 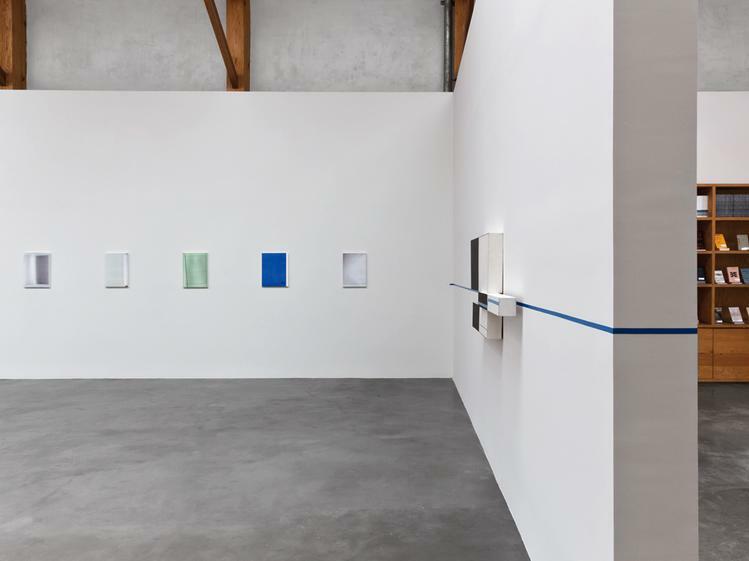 Selected publications include: Marieta Chirulescu, Kunsthalle Basel, 26.09.-14.11.2010; Marieta Chirulescu, October 12 – November 19, 2011, Inside the White Cube. Edward Krasiński (born in 1925 Łuck- today’s Ukraine, died in 2004 in Warsaw). He studied at the Kunstgewerbeschule (1940-1942), later the Academy of Fine Arts (1945-1948) in Cracow. In 1954 he moved to Warsaw. He made his debut in Galeria Krzysztofory in Cracow in 1965. He had numerous solo exhibitions in Galeria Foksal in Warsaw, among others as well in Muzeum Sztuki, Łódź (1991), Kunstahalle Basel (1996), Zachęta National Gallery, Warsaw (1997), Galerie Klosterfelde, Berlin (2001) . His major retrospectives took place in Generali Foundation, Vienna in 2006 (entitleld Les mises en scène) and Bunkier Sztuki in Cracow in 2008 (entitled ABC). His works were presented at numerous group exhibitions such as Guggenheim International Exhibition. Sculpture from Twenty Nations (1966) and the Tokyo Biennale, Between Man and Matter (1970). Selected publications include: Edward Krasiński, Les mises en scène, ed. by Sabine Breitwieser, Vienna, 2006; Edward Krasiński, ed. by Lena Kiessler, Joanna Mytkowska, Foksal Gallery Foundation, Warszawa, Klosterfelde, Berlin, Anton Kern, New York, 2001; Avant-garde in the Bloc, ed. 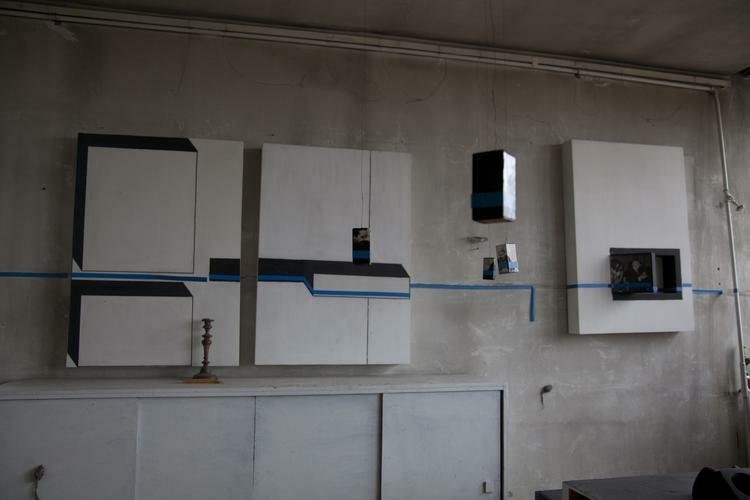 by Gabriela Świtek, Foksal Gallery Foundation, Warsaw, 2010. Babette Mangolte (born in France, lives and works in New York). Her recent solo exhibition took place in: Gallery Broadway 1602, New York (2008). She participated in numerous film retrospectives such as ones in New York (2004) and Berlin (2000). 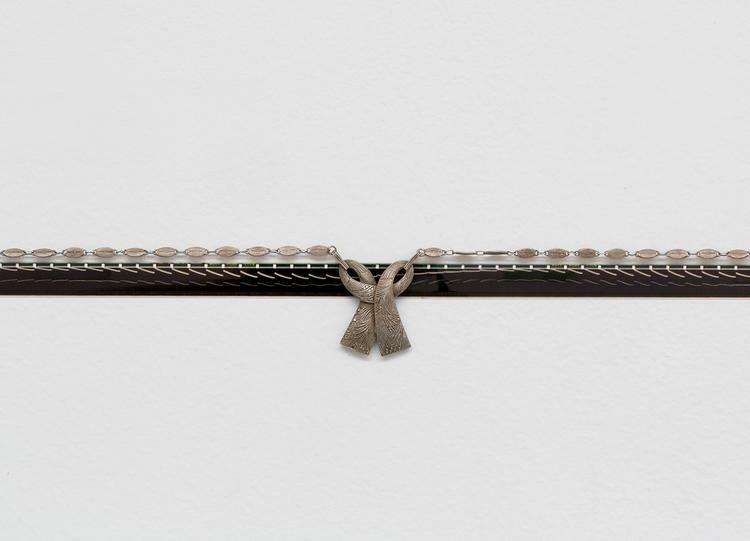 She took part in many group shows, among others in: Mixed Use, curated by Lynne Cooke and Douglas Crimp in Museo Nacional Centro de Arte Reina Sofía, Madrid, Spain (2010), While Bodies Get Mirrored, Migrosmuseum, Zurich (2010), How to Look - installlation, Whitney Biennial 2010, Whitney Museum of American Art, New York (2010), 5th Berlin Biennale, Berlin (2008). Selected publications include: Babette Mangolte, “Artforum”, October 2010; Babette Mangolte in conversation with Elena Filipovic, “Afterall”, nr 23, Spring 2010. Susanne M. Winterling (born in 1970 in Germany, lives and work in Berlin and Oslo). Her recent shows took place in: Salzburger Kunstverein (2012), Salzburg, Badischer Kunstverein, Karlsruhe (2010), Städtische Galerie Nordhorn, Nordhorn ( 2010), Of Mice and Blood (for E.K. ), Lüttgenmeijer, Berlin (2009). 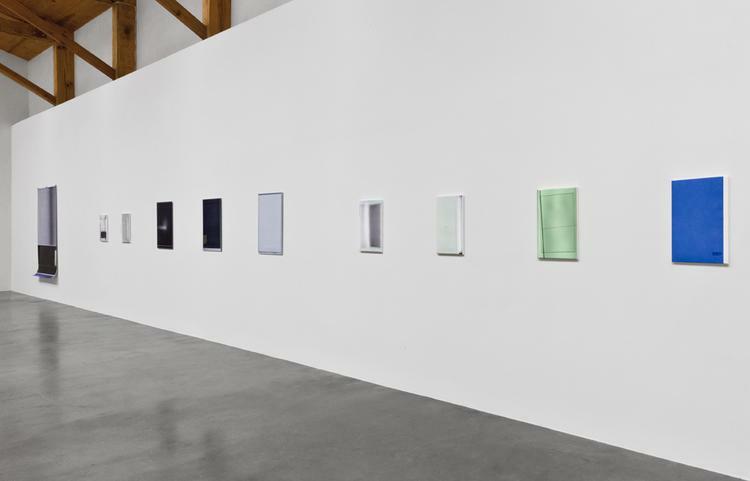 She participated in numerous group exhibitions, among others in: Von realer Gegenwart: Marcel Broodthaers heute, Kunsthalle Düsseldorf, Düsseldorf (2010), Little Theatre of Gestures, Museum für Gegenwartskunst, Basel (2009) and 5th Berlin Biennale 2008). 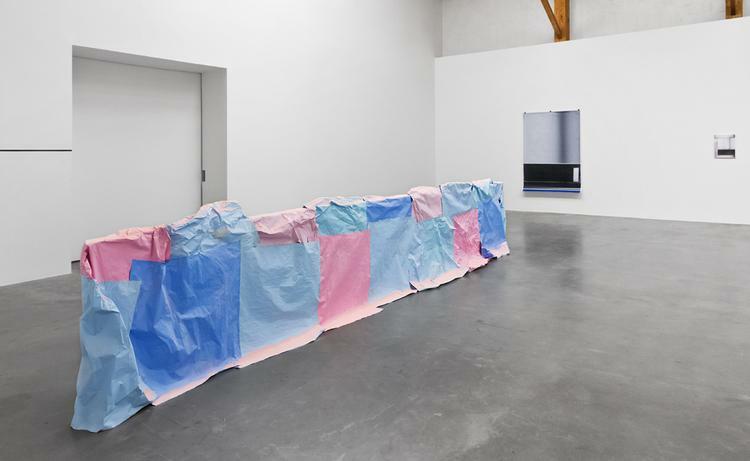 Selected publications include: Susanne M. Winterling – Kunstpreis der Stadt Nordhorn 2010 at the Stadtische Galerie Nordhorn from October 2 to November 7 2010, Susanne M.Winterling,“ Artforum“, April 2010.